Baixa, the downtown area of Porto is the vibrant heart of the city, with nightlife, shopping and loads of people having a good time. If you want a hotel near the action, here are the area’s best places to stay. 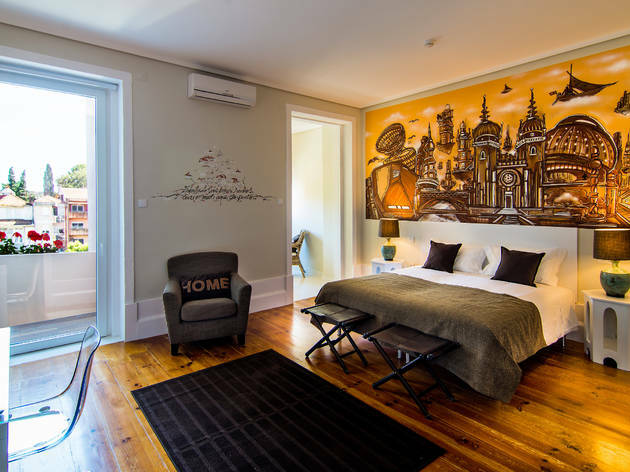 If you want personalised service with a smile, the InPatio Guesthouse is a good choice. 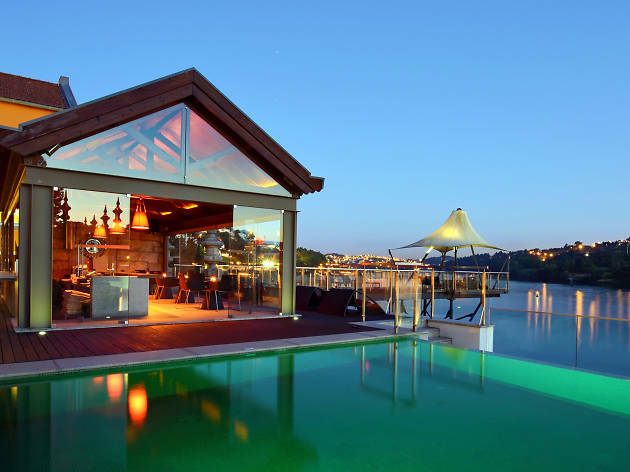 The husband and wife owners offer bespoke service (from recommending their fave restaurants to helping co-ordinate travel logistics) to ensure guests have a great stay, and have put style and comfort at the forefront of the house’s design. 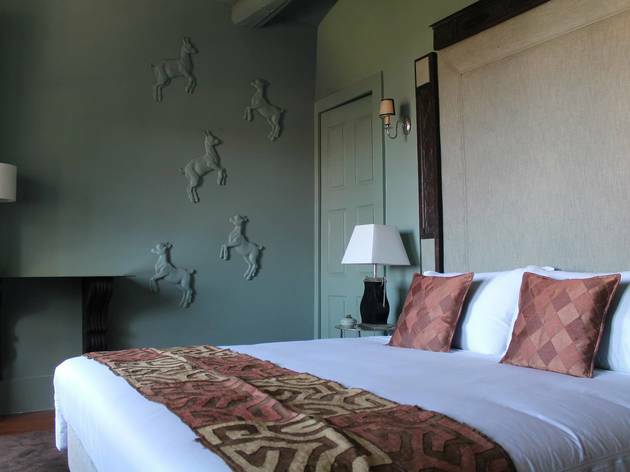 The rooms are clean and modern and incorporate earthy tones and exposed stone walls, for a bit of the old rus in urbe. Gallery Hostel is anything but dodgy shared accommodation, with a boutique concept that makes it more like a shared-room hotel than a hostel. The staff create a convivial environment by treating guests like friends, so you’re sure to make some buddies. Meet the local and travelling crowd at the hostel’s group dinners (where you can try traditional home-cooked Portuguese food), join the daily free walking tours, or take part in one of the hostel’s many events, such as art exhibitions and movie nights. 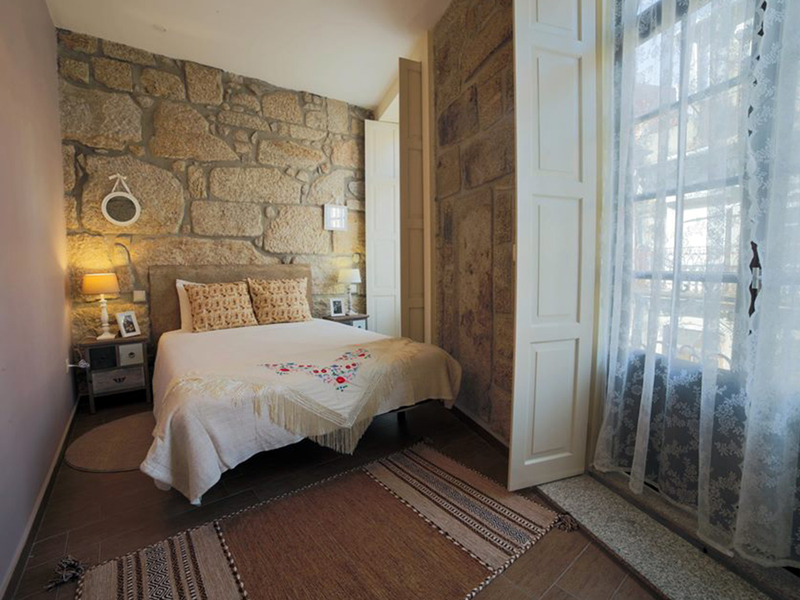 Immerse yourself in Porto’s history by bunking down in the city’s old post office. This striking pillar-box-red building has a philatelic theme: carpets with a stamp pattern, postcards in the corridors and rubber stamp wall features. Back in the eighteenth century, the building lived the high life as a palace, explaining its rather stately atmosphere. A Portuguese-Argentinian husband-wife team are behind these five adorable apartments in Porto’s city centre. 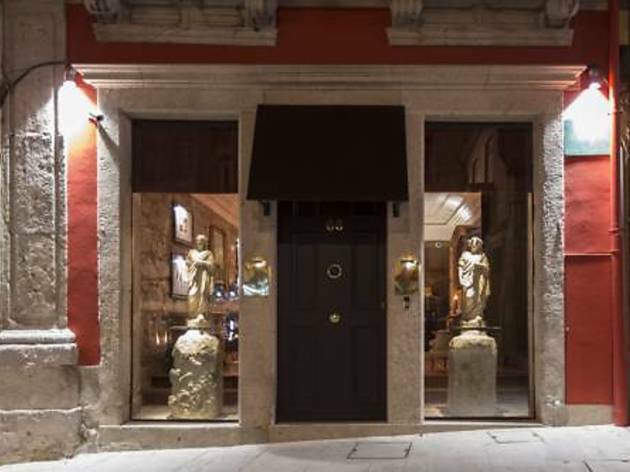 That’s not the end of their hospitality empire, though, they also run a restaurant (Belos Aires) and an empanada and wine bar (El Argento) across the street, which serve tasty chow with an upbeat vibe. 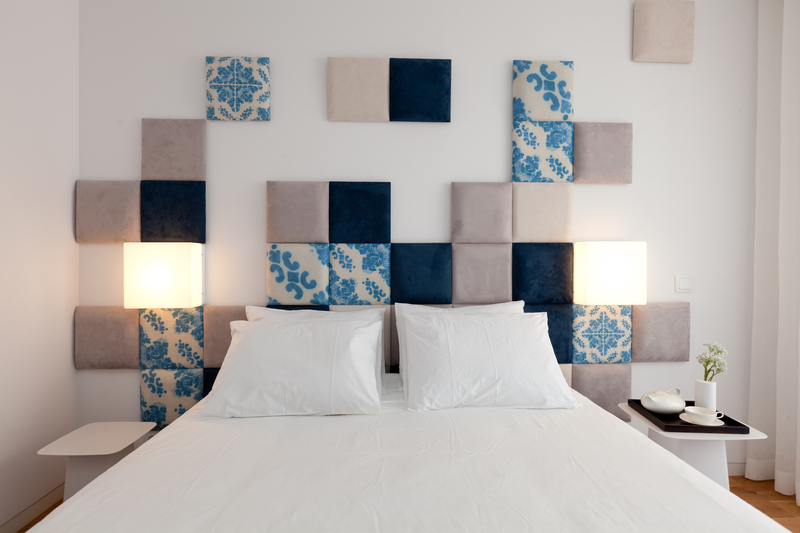 Each apartment has its own interior design themed around music, wine, rivers, sweets or literature from Portugal and Argentina. 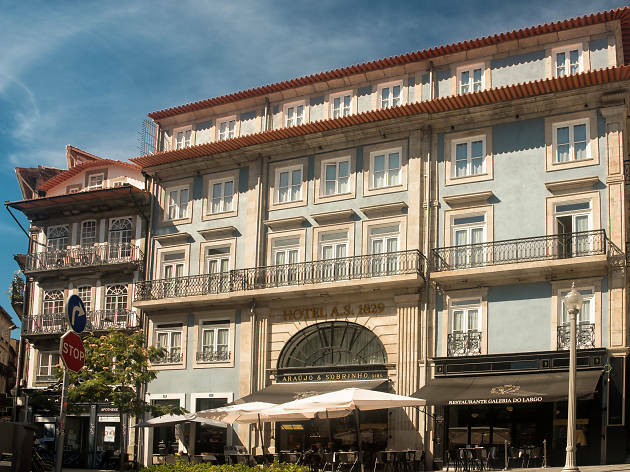 This hotel is located in one of Europe’s oldest printing and stationery shops, Araujo & Sobrinho (hence the A.S.), which opened in 1829 (hence the 1829) and the store still operates in the hotel foyer as a fifth-generation business. In honour of this, a print theme runs throughout the hotel, with old typewriters, historic photos and wooden printer cabinets. There are red carpets running down the elegant staircases, and some of the romantic rooms have freestanding bathtubs (we recommend bringing your lover not your business partner. Unless they’re the same person). The Mercador cries ahoy! to Portugual’s seafaring history. 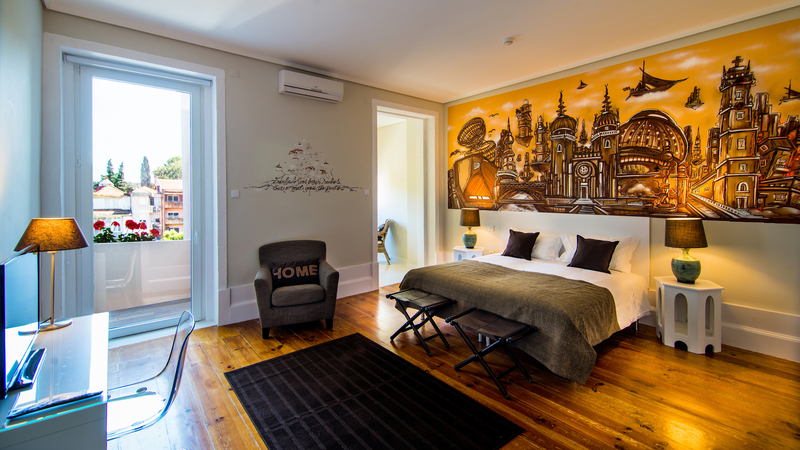 Its seven rooms are themed on ports from Portugal’s colonies. 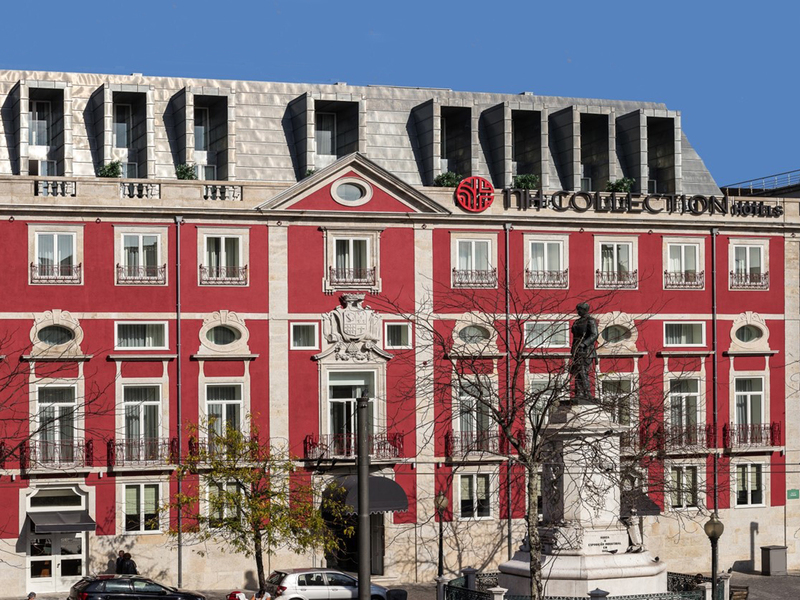 Each serves as a mini-exhibition of furniture, tapestries and artwork from far-flung lands like Macau and Goa (those Portuguese sailors really knew how to get around), and the building itself was constructed by a Portuguese family who hit the colonial jackpot in Brazil. 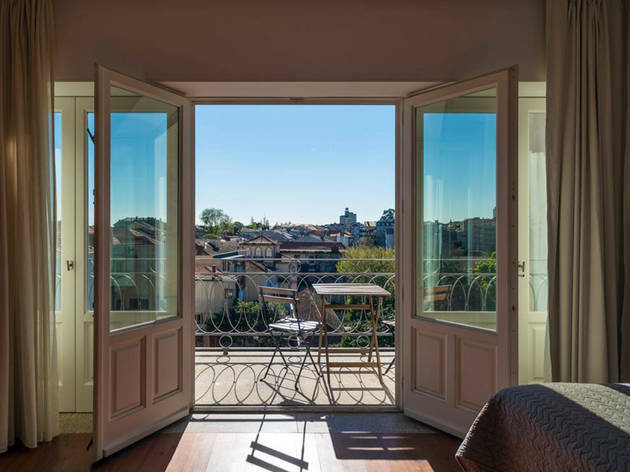 This five-room guesthouse is located in a typical Porto townhouse, now renovated with a contemporary spin. The traditional Portuguese chequered floors has found its way on to the ceilings, for instance, and freestanding bathtubs in two of the rooms create a retro cool look. Designer light fittings and mirrors add nice finishing touches. The quirkiest space on offer is the cute cubby hole house attic room. 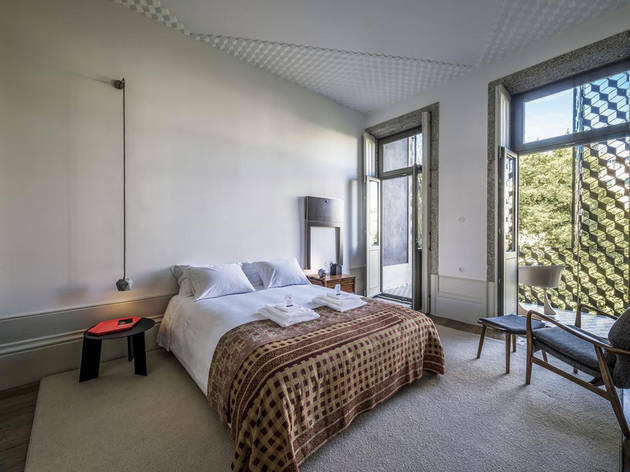 M Maison Particulière is one of Porto’s most beautiful places to stay and just happens to be located on one of Porto’s most beautiful streets. 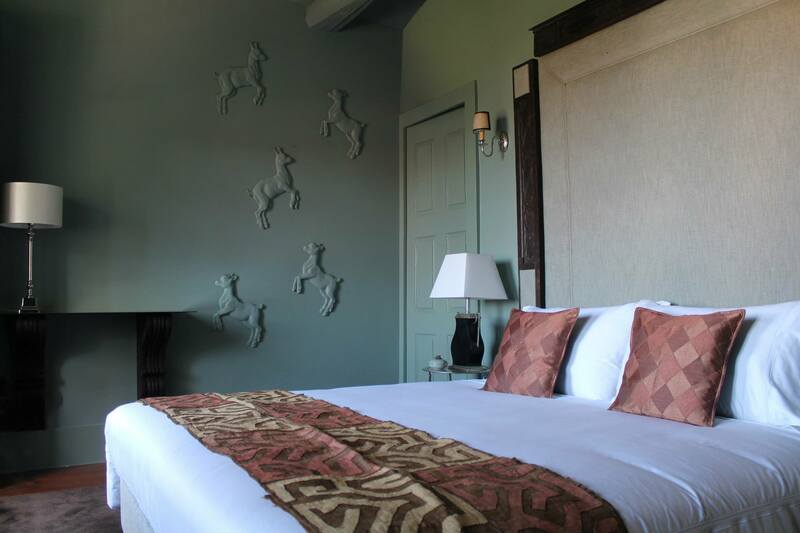 The boutique hotel, which feels more like a someone’s (very posh) house, is dripping in five-star opulence. Once you’ve been buzzed into the fancy reception area decked out with chandeliers, leather sofas and a grand ornamental fireplace, you’re escorted to one of the ten spacious rooms each working its own personality and style. 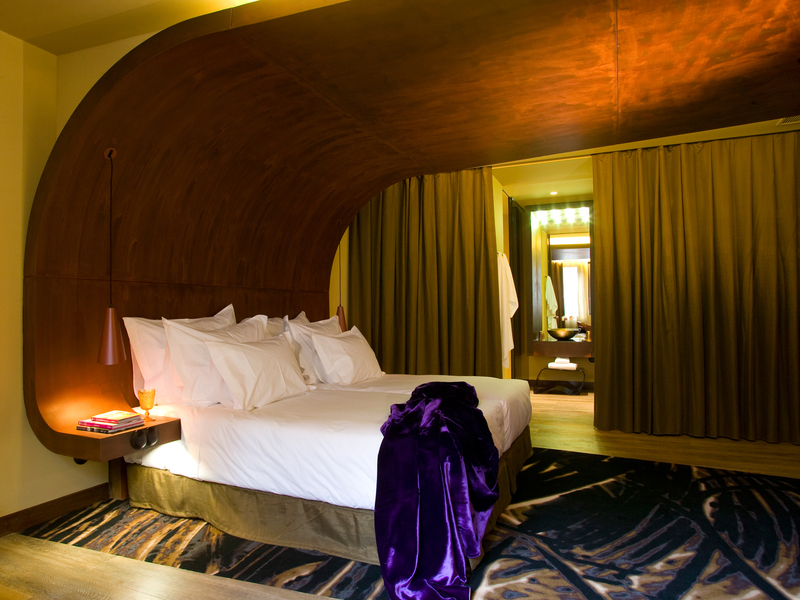 Yep: your hotel is cooler than you, babe. 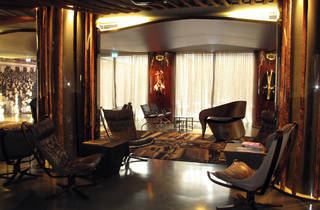 If you like your accommodation with a side of quirkiness, the Teatro is right up your alley. The hotel is located inside Porto’s former Baquet Theatre and has been fitted out with a thespian theme. The entrance is like stepping into a box office. Heavy curtains block the outside world and room cards are handed out under dim lighting from a circular reception area decorated with film rolls. As you stroll the dark corridors you’ll pass racks of costumes illuminated by theatre spotlights, which eventually lead to the stylish Bar Plateia, where black and white films are projected on a loop. Très cool. 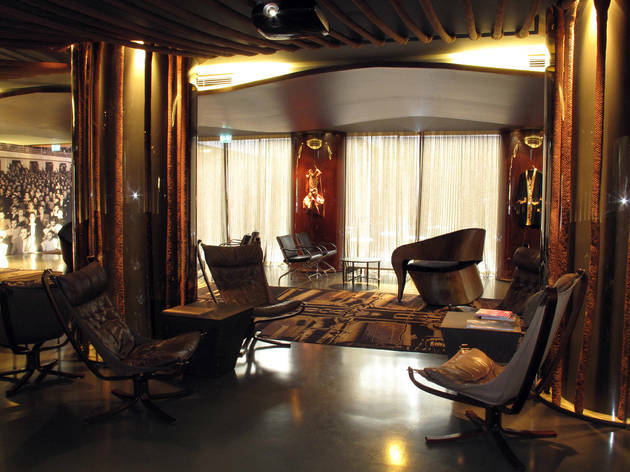 They say size doesn’t matter – and these boutique hotels prove it. 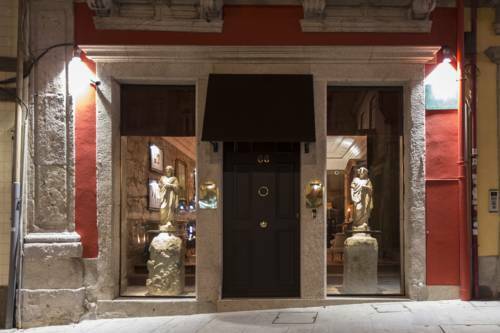 Whether you’re in search of a chilled atmosphere, historic location or just a generally welcoming vibe, book one of these small Porto hotels for a stay with character. Porto might not be the most romantic city in the world but we guarantee you will spend an amazing time here. 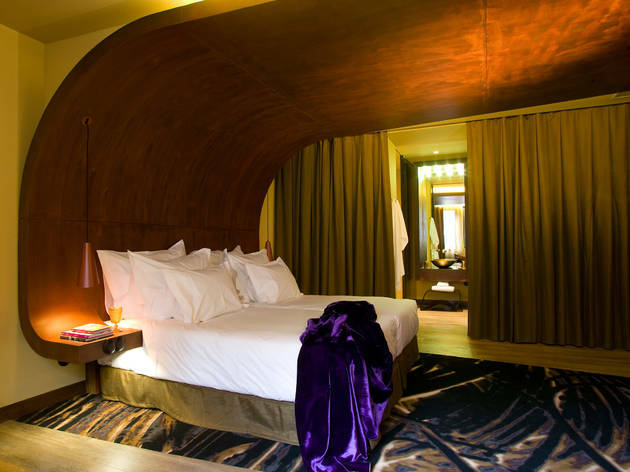 Check-in to one of these amazing hotels and let love do its thing.